Reawakening the ecological consciousness of the community. NNH has great profile and amazing group of individuals. I believe this will help AYCM Q have partners who can help us expand NHH to Middle East region. This will help spread across the Gulf region which are les explored. 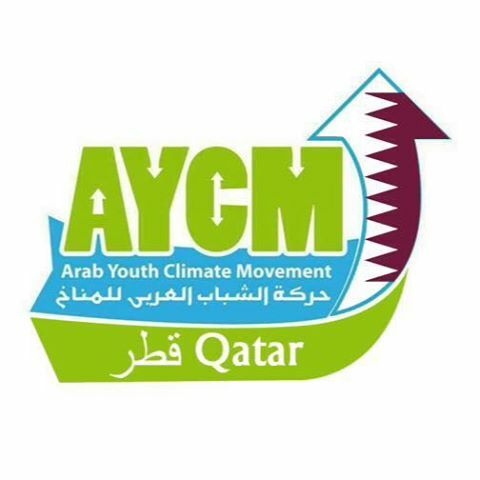 Arab Youth Climate Movement Qatar (AYCM-Q) is a voluntary organization established two years back in Qatar. The organization aims to generate awareness on various interdisciplinary issues with special focus on the environment and climate change. AYCM-Q is managed by part-time, yet fully committed volunteers and coordinators. The members are qualified on issues related to environmental education, global climate politics, environmental policy in the Gulf and the Arab region. 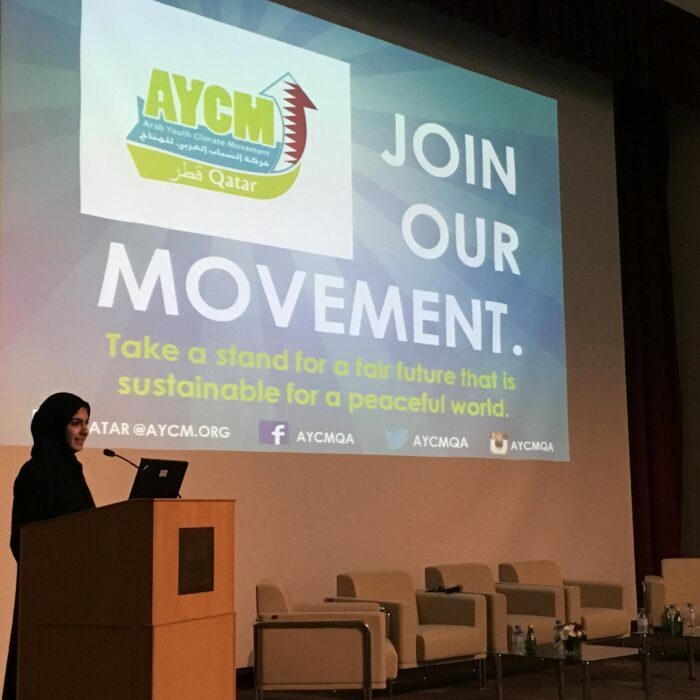 In last two years, AYCM-Q has worked with various local stakeholders in organizing or co-organizing events on Awareness, Advocacy and Action in various environmental issues. Moreover, members of AYCM-Q participated in closed-door discussions and actively engage in workshops at local, regional and International conferences including UNEA2, COP18, COP21 and COP22. We work on projects which can help build mutual respect. Collaboration would be key in understanding regional and cultural differences in the environmental sphere which has never been explored. We are looking for international collaboration and joint events in Qatar and work forward. We would be glad and happy explore more avenues for collaboration.